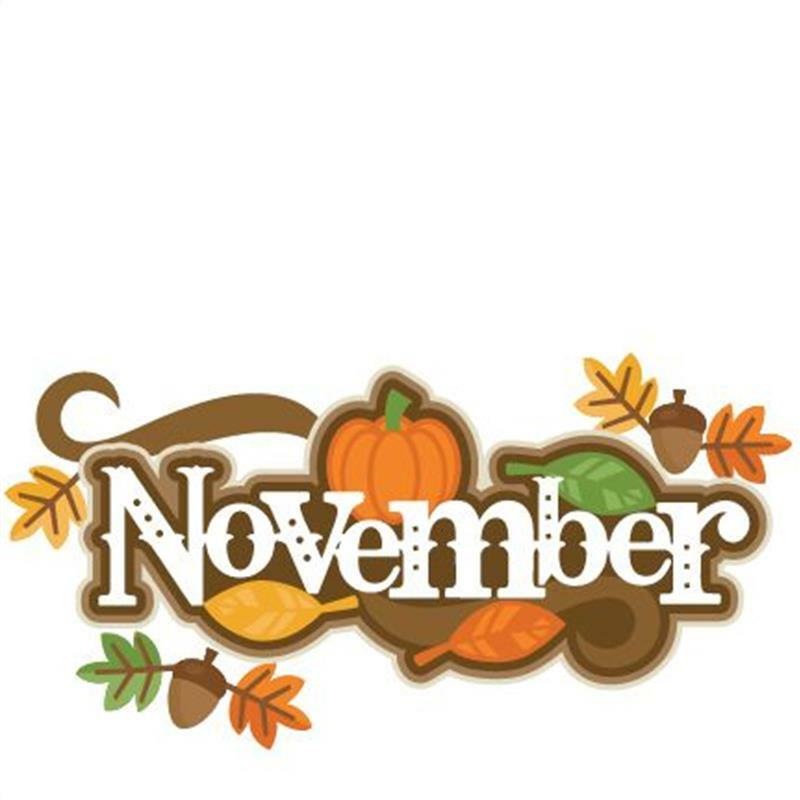 December is our busiest and happiest month! We have so many wonderful events coming up for the children and also for their parents! Santa Claus is coming from the North Pole to visit all the Warrenmount boys and girls, we have our Christmas Raffle with fabulous prizes and the Garda Band is visiting to play for us all! The Choir have been practicing their songs and all the classes are preparing Christmas performances for their families to enjoy. On behalf of all the staff, I want to thank all our parents for your continuing support to the school. Have a very happy Christmas and we look forward to seeing you all in the New Year! We have had another very exciting, busy (and spooky) month! 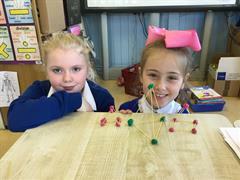 We celebrated Maths Week on 15th of October. Our parents came to Fourth Class and played lots of games with their children! We went on Maths Trails to St. Patrick’s Park and solved lots of tricky puzzles around the school! The Active School Committee launched their programme in the P.E. Hall. The whole school got involved and we all danced the Macarena together!! We had a competition for the best Active Slogan – ‘Don’t Sit, Get Up and Get Fit!’ was the one that won! The Creativity in the Classroom programme is running very well with parents joining in today to help with some masterpieces! Once again, we were out and about in our local area! Fourth Class had a great time with author Sarah Webb in Dubray Books and First Classes met Bressie who talked to them about his new book! Senior Infants went on a Nature Walk to St. Kevin’s Park. Third Classes went on a Historic Trail of The Liberties. Did you know that The Liberties is Dublin’s oldest neighbourhood? We are lucky that we are just a short walk away from some of the most historic parts of Ireland! Our Halloween celebrations were so much fun! Everyone, including the teachers, dressed up in very scary costumes. Early Start put on a concert for their families! Third Classes went on a spooky tour of Marshes Library and our School Choir sang lots of Halloween songs for everyone. We had a Halloween disco in the Hall with games, treats and lots of dancing! Please check out our school website and Twitter to see all the fun photos! Thank you, as always, to our wonderful parents who help us every day. We are delighted to have your children here with us in Warrenmount! I hope everyone has a fantastic mid-term. See you all on Monday November 5th! 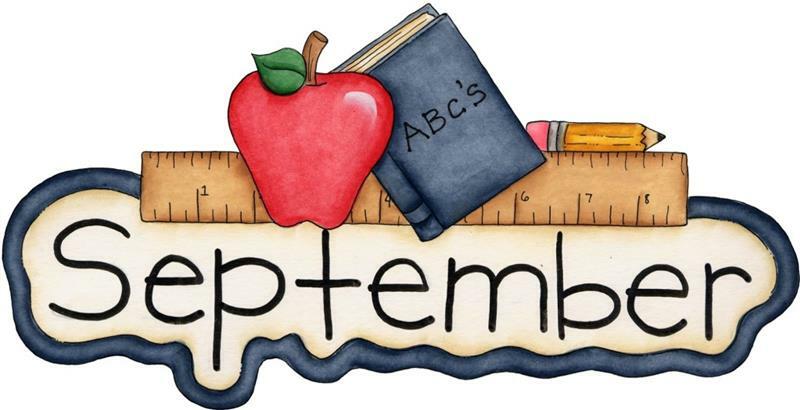 Well done to everyone on a great start back to school! Thank you to our parents who have their children beautifully presented and on time for school every day. our school is also involved in a new Creative Schools Project. We have been on some very enjoyable and educational trips already! We have gone to the Botanic Gardens, St. Patricks Cathedral, Castletown House, the Royal College of Surgeons and Bull Island. Please check the school website for our calendar and details of all our events! Our After-School Club has started back and is also running a club for Infant Classes from 1.40 to 2.40. This year we are delighted to offer Football, Athletics, Music, Science and Swimming as part of our after-school programme. Please remember that Ms. Ring and I are on the yard every morning if you would like to speak to us! We are looking forward to a busy, vibrant and exciting year ahead!